Qdos Technology (QdosTech) is a UK-based electronics consulting firm. 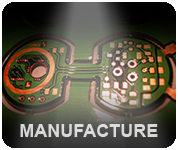 As a business of QDOS Holdings Bhd, our company specialises in Printed Circuit Board (PCB) design and manufacture. 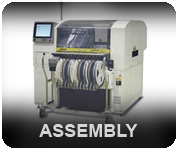 In order to provide you with a one-stop PCB solution, we offer three major services: Design, Manufacturing & Assembly. 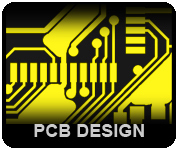 As experts in rigid and flexible PCB, we assist you in making informed decisions on PCB design, manufacture and assembly. Transferring circuit schematic into PCB design can be an expensive process for some. With a dedicated team of design engineers with decades of experience, we are able to deliver innovative design solutions. With our strong relationship with manufacturing and assembly partners in Asia, you can tap into the cost advantages. The production is outsourced to carefully selected PCB manufacturers in Far East and we implement quality control ourselves. This is why we are able to offer you high quality products at competitive prices.